Georgia Sitou specializes in civil and commercial litigation. As a litigator, Georgia has acted in a large number of significant cases, involving most aspects of civil and commercial law. She holds vast experience in dealing with medical malpractice cases. Through past experience, Georgia has gained in depth knowledge of data protection law and has advised major companies on relevant regulatory matters. 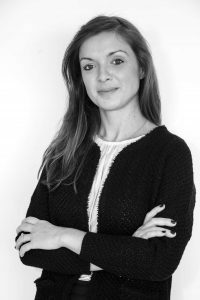 Furthermore, Georgia is skilled at drafting of a wide range of private and commercial law agreements and she has also participated in the due diligence legal teams for significant mergers and corporate finance purposes.